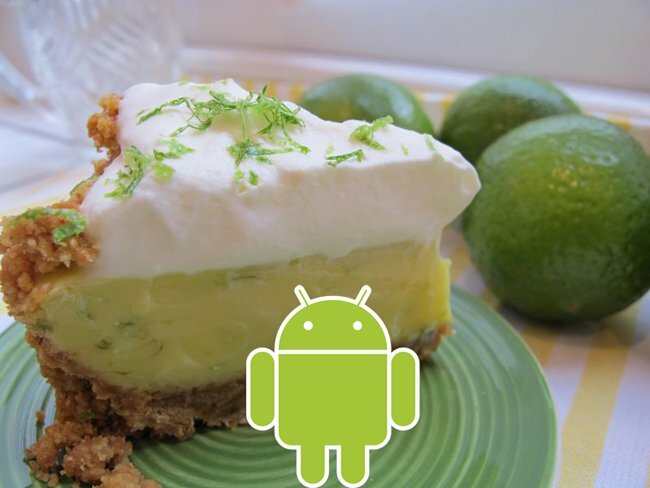 Google recently sent out invites to a press event which will take place on the 29th of October, and now according to a number of report Google is rumored to be announcing the next version of Android, Key Lime Pie. As well as the next version of Android we are also expecting to see Google’s next Nexus smartphone, there could be just one device unveiled, which may be the LG Nexus 4 or we could see multiple Nexus devices from various manufacturers. There have been rumors that up to 5 new Nexus device will be announced from different manufacturers, we have already heard of rumors of the LG Nexus 4, the HTC Nexus 5 and a Nexus device from Samsung. As soon as we get some more information on what Google will be announcing at their media event on the 29th of October we will let you guys know.